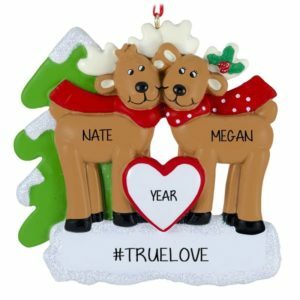 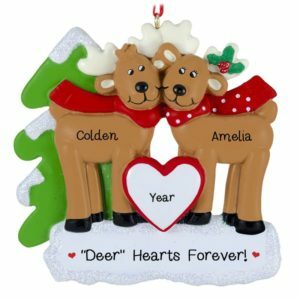 Incorporate the western style of our personalized Couple and Family ornaments into your Christmas decorations this season. 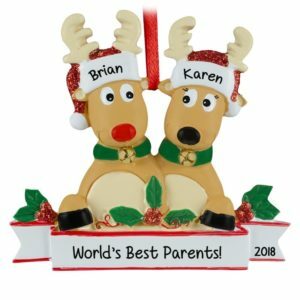 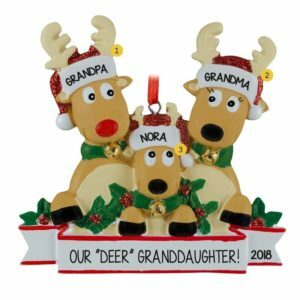 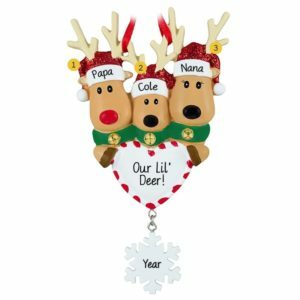 Featuring a huge selection of keepsakes, each one of these finely crafted holiday decorations can be hand personalized at no additional charge. 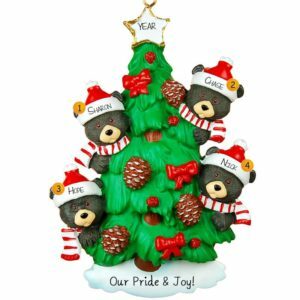 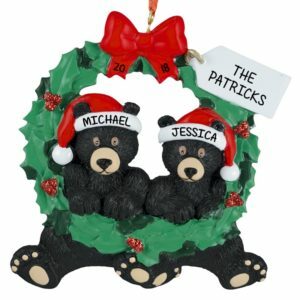 Our items vary from Black Bear Couples to families in Log Cabins. 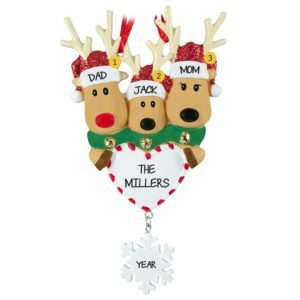 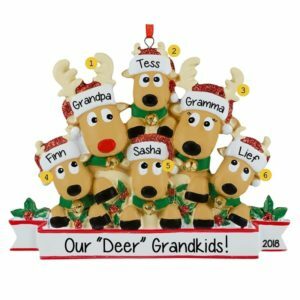 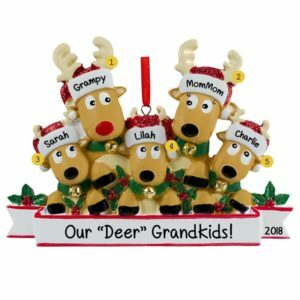 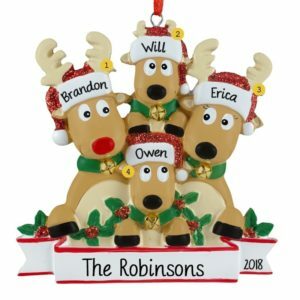 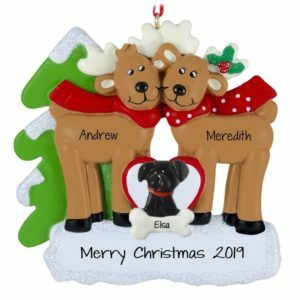 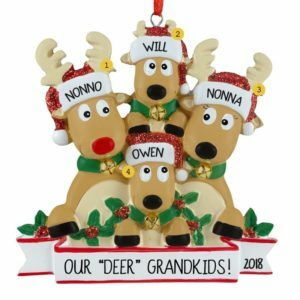 Each ornament can be customized to your specifications for a truly personalized keepsake that will be treasured for years.